SLIGO, Pa. – Clarview Nursing & Rehabilitation Center is hosting two job fairs in March. The first one will be held on Thursday, March 21, from 4:00 p.m. to 7:00 p.m. The second event will be held on Saturday, March 23, from Noon to 2:00 p.m. There will be a door prize for anyone filling out an application and interviewing. There also will be various staff member on-site to answer any questions. 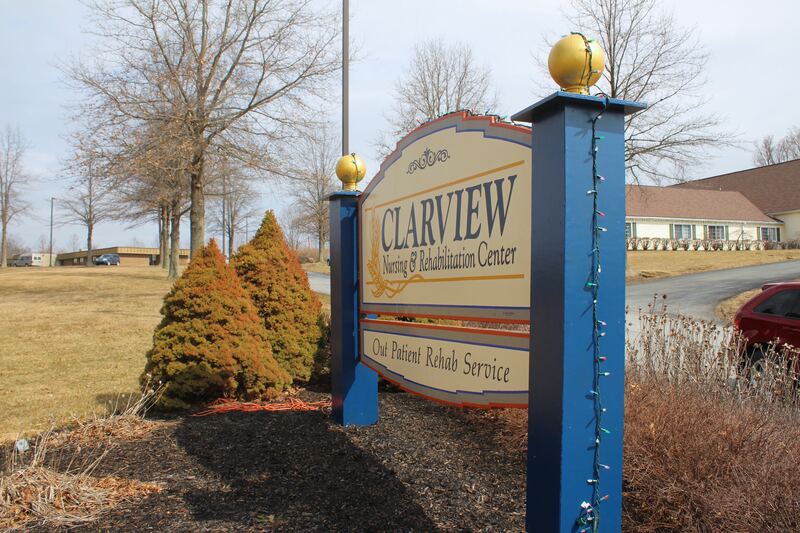 Clarview is accepting applications for positions in dietary, housekeeping, and laundry. If you are unable to attend these job fairs, give Clarview a call at 814-745-2031, and they can set up a time to meet with you. Clarview Nursing & Rehabilitation Center is located at 14663 Route 68, Sligo, PA 16255. For more information, visit https://www.clarviewnursing.com/employment.